This month we were lucky enough to sit down and talk with Executive Chef Chip Ulbrich of South City Kitchen. We discussed everything from the challenges of running “Twin” restaurants in the Atlanta metro area, to local sourcing of ingredients, his suppliers, his Yankee past and his own personal Thanksgiving traditions. Chef Ulbrich also talked about why he thinks Southern food has become so popular and how place like South City Kitchen has survived in Atlanta to become local culinary institution. So enjoy part two of our culinary discovery with Chef Chip Ulbrich. Stay Hungry Y’all. If you’re going to be in Atlanta area for Thanksgiving and you’re looking for a great place to dine. Both the Midtown and Vinings locations of South City Kitchen will be open serving special Thanksgiving day menus starting at 11:00 am for $39.95 for adults and $19.95 for kids 12 and under. Be sure to call ahead and make sure you have a reservation. Be sure to check there website for all the details, menu options and reservations. It’s going to be a wonderful menu full of Southern ingredients and great value. We’re not even paid to say this…we just love these guys, so go out support your local Eateries and Chefs and tell them Thank You this Thanksgiving. We had a really great opportunity this month to sit down with Executive Chef Chip Ulbrich of South City Kitchen. If your not familiar with South City Kitchen, it’s a great Southern style restaurant with two locations in and around the Atlanta,GA area known for dishes like their Fried Chicken and Fried Green Tomatoes. Chef Chip spent some time showing us how to cook Collard Greens in less than 30 minutes that are flavorful, full of texture and easy to prepare. He gave us every instruction we needed to make this fool proof. So if you’re looking for a modern way of cooking Southern Style Collard Greens Chef Chip’s recipe will point you in in the right culinary direction. Stay Hungry Ya’ll ! This is the first of a 2 part series with Chef Chip Ulbrich. Check back soon for our interview with him in this month’s Local, Fresh, Sustainable Series where we talk about what South City Kitchen is doing with local farmers and ingredients and what they have coming for Thanksgiving. We sat down with Chef Chip Ulbrich of South City Kitchen in Atlanta,GA and he showed us a great way to cook up some great Southern Collard Greens. Want a quick sneak peak at next weeks first of 2 videos two come from our visit? Check out these Collard Greens and then come back on Monday. We will have the full video where Chef Chip will walk us through step by step instructions for an easy way to preparing a great and delicous pot of Southern Collard Greens that will have your mouth watering just like they make at South City Kitchen. Stay Hungry Y’all! See you on Monday! We continue to follow the progress of Chef Chris Hall and the opening of the restaurant Local Three in Atlanta, GA. Chris gave us an update and a behind the scenes tour of the extraordinary kitchen and all its gadgetry. He also talked about their expansion and education program they have planned to utilize all the extra kitchen space. He even gave us a sneak peak at a few menu items he has planned that will bring a smile to your face. Sit back and relax and marvel at all the workings as Chef Chris Hall gives us a behind burner tour of his world class kitchen. Stay Hungry Y’all! 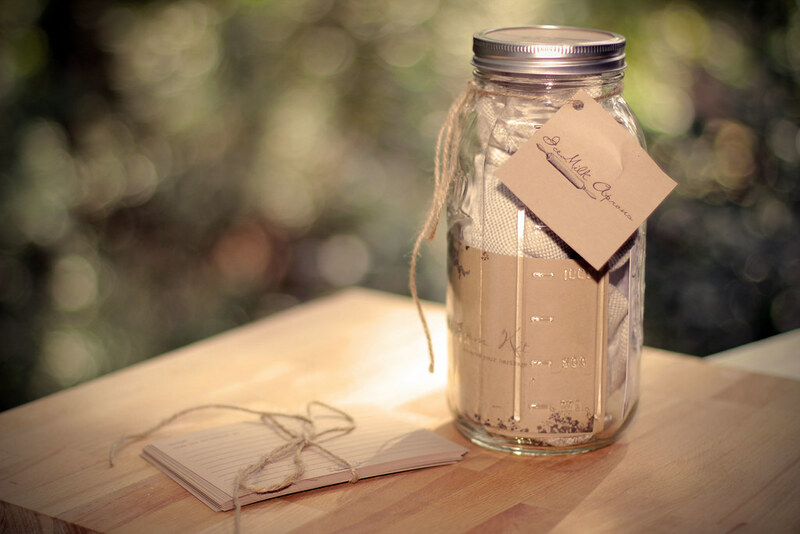 On our second podcast we’re talking to Ashley Schoenith of IceMilk Aprons. 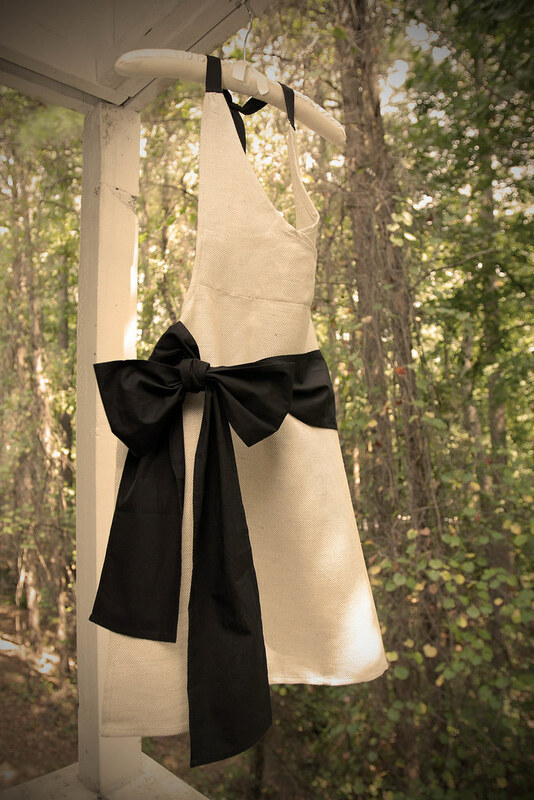 She’s a Southern girl with a eye for design, style and a desire to bring tradition and heritage to your kitchen through her heirloom Aprons. She shared with us a little bit about her business, her family recipes, her Southern spirit and what makes IceMilk Aprons so special. If you’re going to cook for generations IceMilk Aprons may be the thing you’ve been looking for to complete your kitchen wish list. We’re now available for Free on iTunes, just Search for “The Hungry Southerner” and subscribe to our podcast and you’ll receive each new episode automatically. Stay Hungry Y’all!